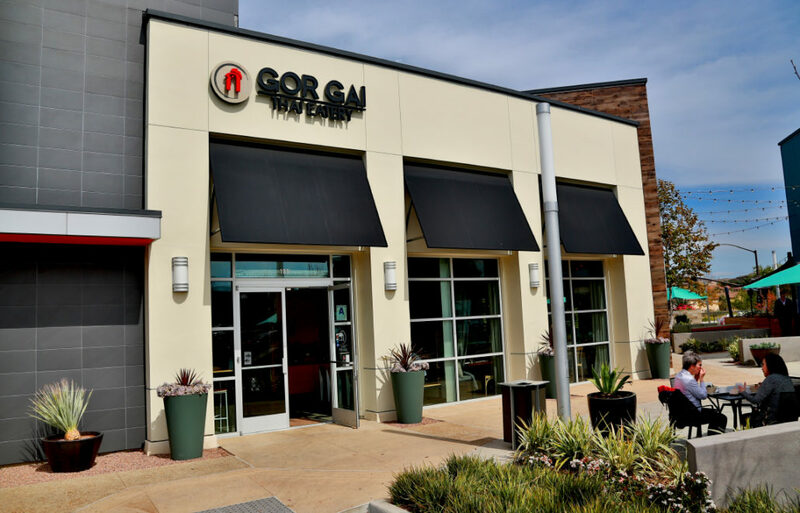 In late 2017, after tremendous success at their first location in Auburn, Washington, Gor Gai Thai opened their second store at Shea Properties’ Del Sur Town Center. The owners pride themselves on serving authentic Thai food that never fails to taste delicious with all the bold flavors Thailand has to offer. With such passion for their food, it comes as no surprise that Gor Gai Thai was welcomed with open arms by the Del Sur community. 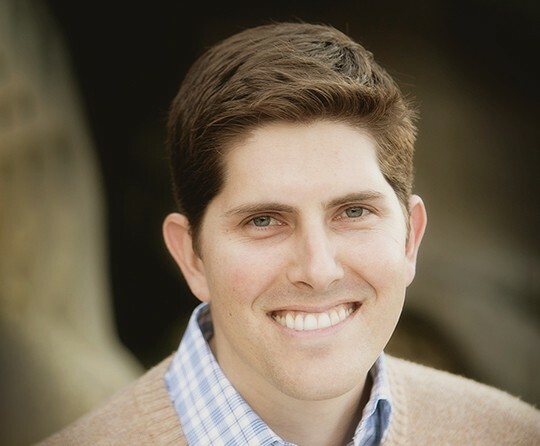 Location Matters represented the landlord and the tenant in this transaction.